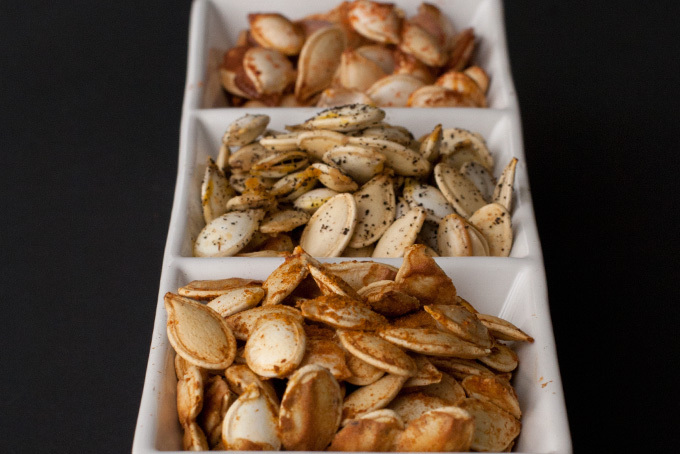 This week in food, we featured healthy Halloween treats each day that would be perfect for a party or just for the family. First, we featured a recipe for Black Cat Sandwich Cookies which are just 156 calories per serving, but surely a smash with your kids. 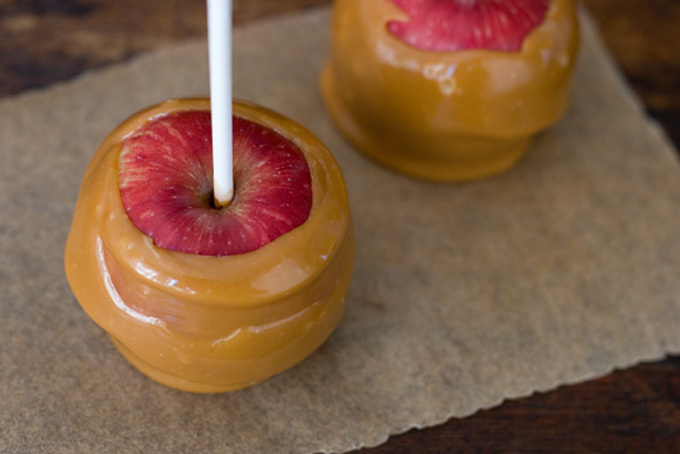 Try these honey-based, homemade Caramel Apples for a lighter Halloween classic. Consider all the chocolate-covered fruit possibilities for a healthy treat for your kids this holiday. 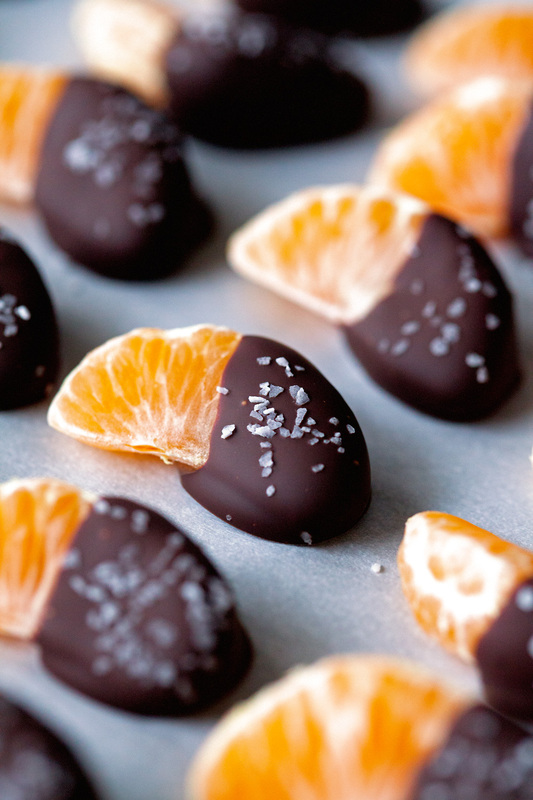 Start with these Salted Chocolate Dipped Mandarin Slices. Pair with this Candy Apple Punch for a fruity snack. Make this Caramel Popcorn for a lighter version of a Halloween classic at just 126 calories per serving. These Chocolate Spiderweb Cookies are a delicious and easy treat at just 102 calories a serving. Spin up a batch today. Try this fluffier Spiced Pumpkin Chiffon Pie for a great end to a Halloween dinner party at just 274 calories per serving. 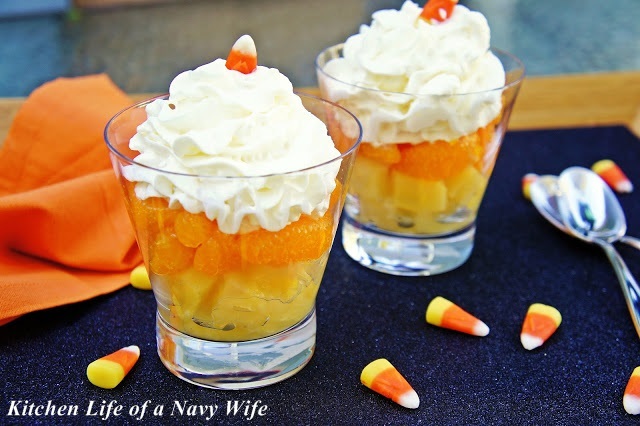 This Pumpkin Pie Pudding will be good this holiday weekend or all November long, with just 288 calories.